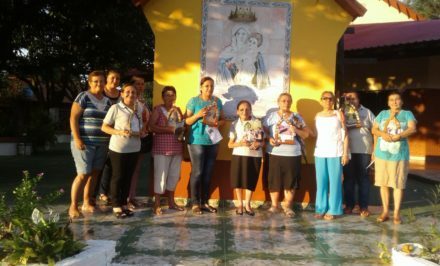 The Schoenstatt Rosary Campaign of the South East Texas Region has the opportunity to meet twice a year. The Pilgrim Mother arrived in this region of Texas in the early 1980’s. 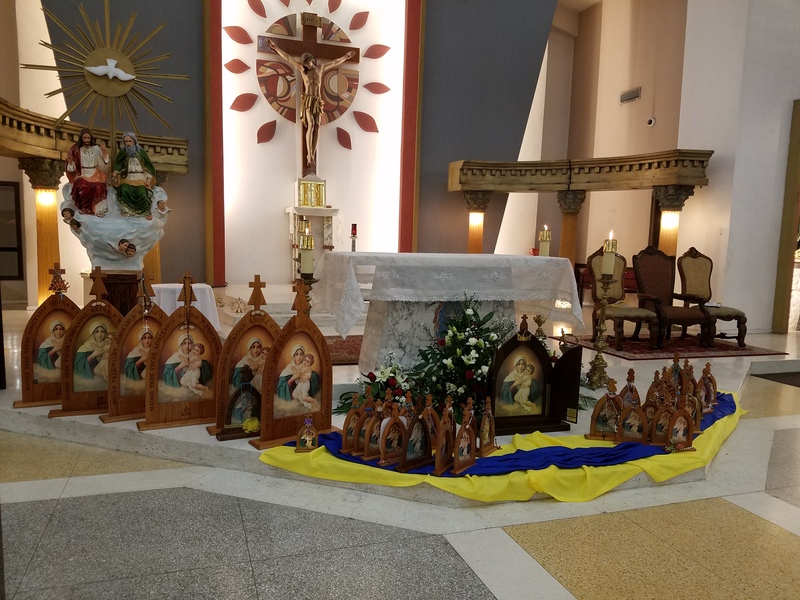 Raquel Guillen was the MTA’s chosen instrument to begin the Pilgrim MTA’s visits among families in Brownsville, Texas, and surrounding areas. 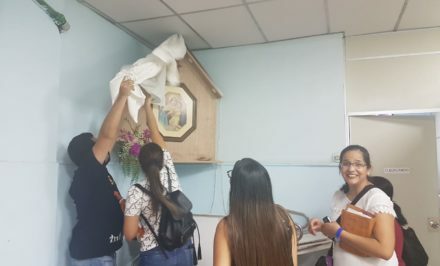 With the rapid and fruitful growth of the Pilgrim Mothers’ visits over the next two decades, Schoenstatt Father Hector Vega and Raquel decided a bi-annual conference would be in order to apprise missionaries/coordinators about the life streams and yearly motto of the Rosary Campaign. In 2010, the first Brownsville, Texas Rosary Campaign Conference was held in the parish hall of Divine Mercy Parish. Over the last seven years, pastors of several local parishes have opened their parishes to host the conference. This summer, Father Oscar Siordia from Saint Joseph’s was glad to host the group of missionaries. 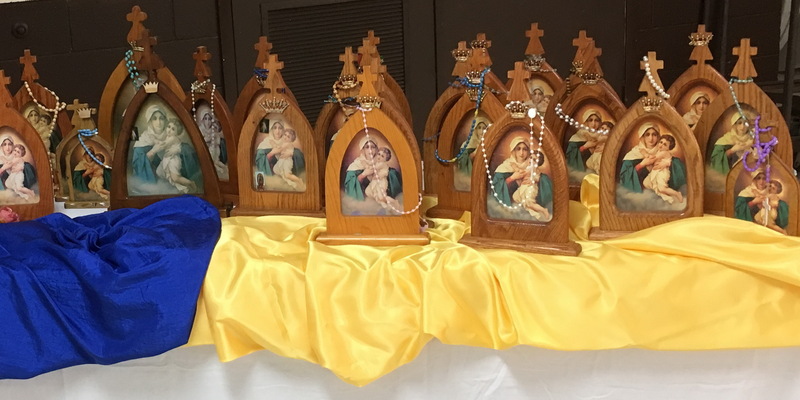 The 2017 Texas Motto ­– Missionaries of Mary, Building Covenant Culture – was this gathering’s theme. 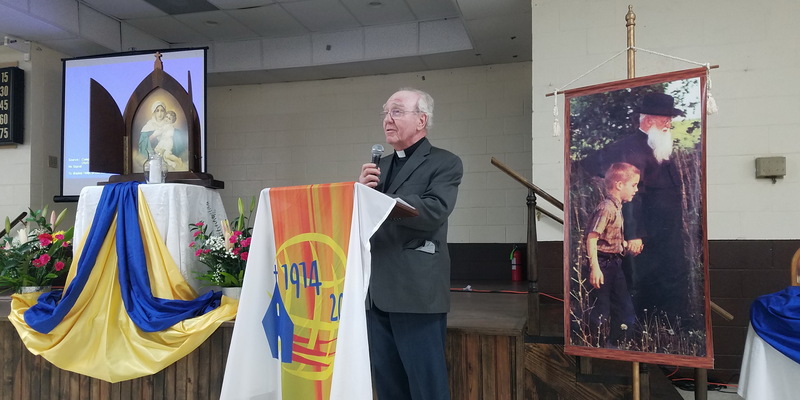 On 17 June 2017, the summer conference was held where Schoenstatt Father Christian Christensen, together with the Texas State Team Directors of the Rosary Campaign, Mr. Albert and Maria E. Garcia, welcomed 100 Pilgrim MTA missionaries. 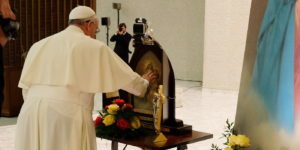 Everyone was reminded of the graces received in homes where the Blessed Mother visits. 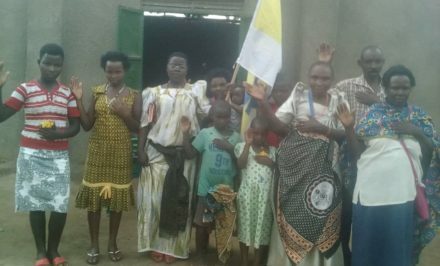 The message presented was on the experience of grace connected with the visit of the Pilgrim MTA in the homes. 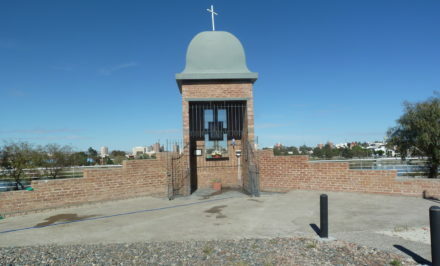 With Mary setting out from the Schoenstatt Shrine in order to visit families and individuals, she obviously helps those receiving her to experience the same graces that thousands of pilgrims experience in Schoenstatt Shrines: the grace of having a home in the Eternal Father`s love, the grace of inner transformation, and the grace of fruitfulness in apostolic outreach.